Hummingbird, a London based bicycle manufacturer, has launched their latest foldable electric bicycle called the Hummingbird Electric. 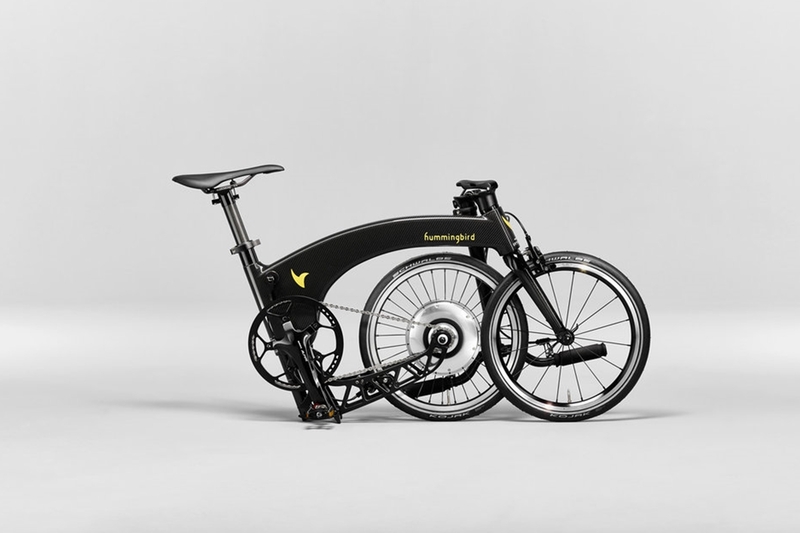 The Hummingbird Electric bike is claimed to be the world’s lightest electric folding bike. The Electric Bike from hummingbird comes with 250 Watt electric motor comes embedded inside the rear wheel. The 250 Watt motor allows users to quietly breeze through the streets at a top speed of 25 Km/hr. 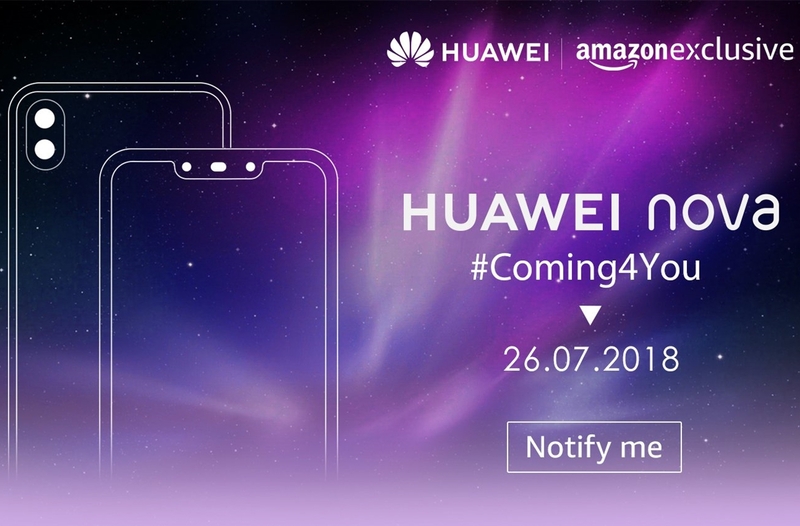 The Humming Bird Electric connects to your smartphones using the Bitride app that allows users to adjust the motor assist, boost the speed and also regenerate the braking function. Furthermore, the app displays the speed, battery status and engine power of the bike. It can also help with navigation or even locate the bicycle. The Hummingbird Electric comes with a 158 Wh replaceable battery pack that offers up to 30+ km of range on a full charge, while takes only three hours to charge fully. The built-in battery is rated for 3000 charge cycles before replacing. 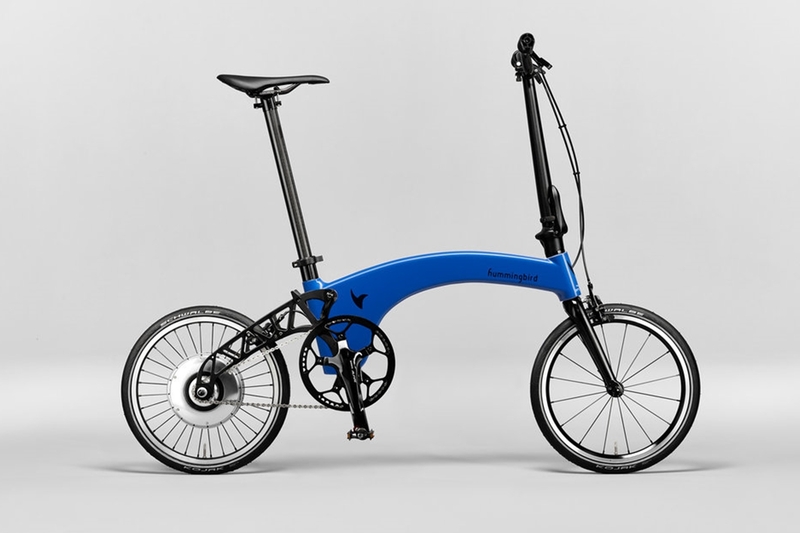 The Electric from Hummingbird is the world’s lightest foldable electric bike. It weighs only 10.3 kgs, with the battery and electric motor alone weighing 3.4 kgs. It supports a maximum weight limit of 110 Kgs. The Hummingbird Electric bike comes in a plethora of color options that include, Burnt Orange, Carbon Edition, Freedom Blue, Hummingbird Yellow and Prestige Black. Additionally, the company also lets its user get a custom paint job to personalize their bike, although they have to shell out a couple of hundred pounds. The bike would set you back with a price tag of GBP 4495 which roughly translates to USD 5946 and INR 4,07,330, while the delivery lead time is around 4-6 weeks.